Our project is a story of a city and the people that love it. We want you to help us keep writing that story. 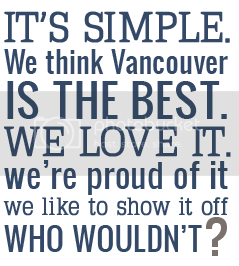 Share your Vancouver love this season. 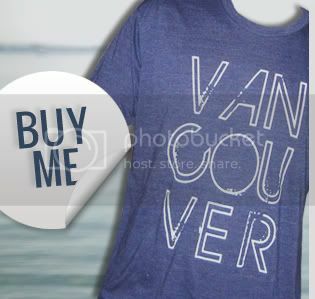 Order a Vancouver, we love you shirt and invite a friend, co-worker or family member to join our project. 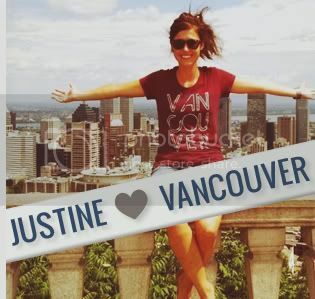 Our city's pride is shared far and wide so whether that special someone lives down the street or half way around the globe, we'll get it to them so they can start wearing their Vancouver love proudly. And in case you didn't know, we give 10% of every sale to Covenant House Vancouver, so with every shirt you buy you help us do just a little bit more good in this city. Thank you for that.